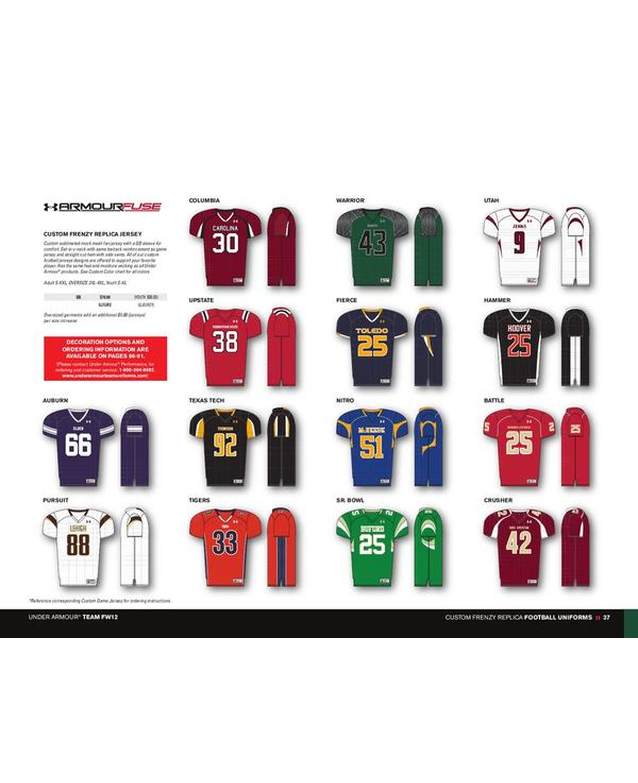 check all of them out here! 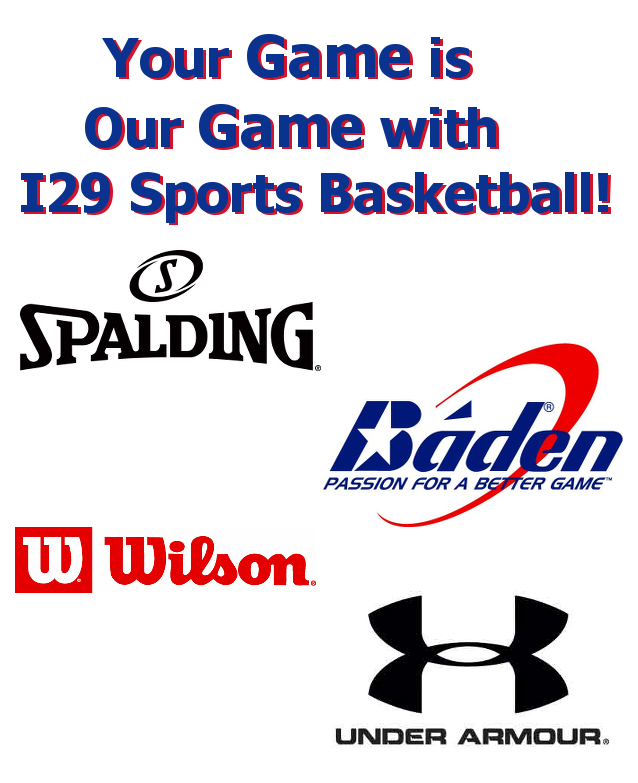 Learn why the top athletic and sports brands in the United States choose to partner with I29 Sports, and why every state in America and more than 50 countries around the world choose I29 Sports as their choice! 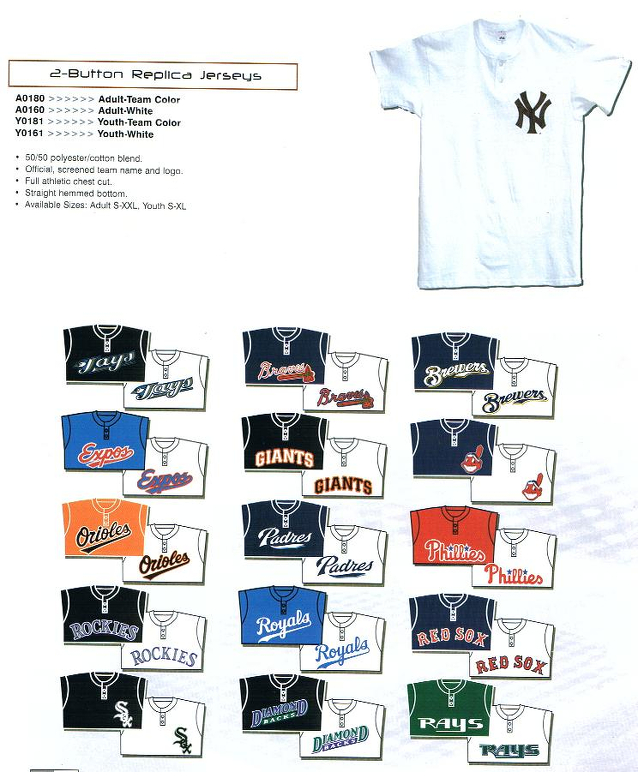 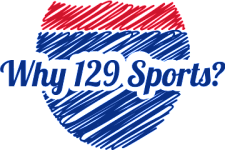 Our products and services cover nearly every facet of athletics available, covering more than 50 sports and offering true customization on nearly every product available in our massive catalog of more than 250,000 product offerings. 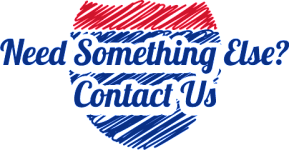 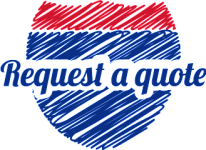 Don’t see a specific product you are looking for, researching or do you have a prototype you have sketched on a napkin? 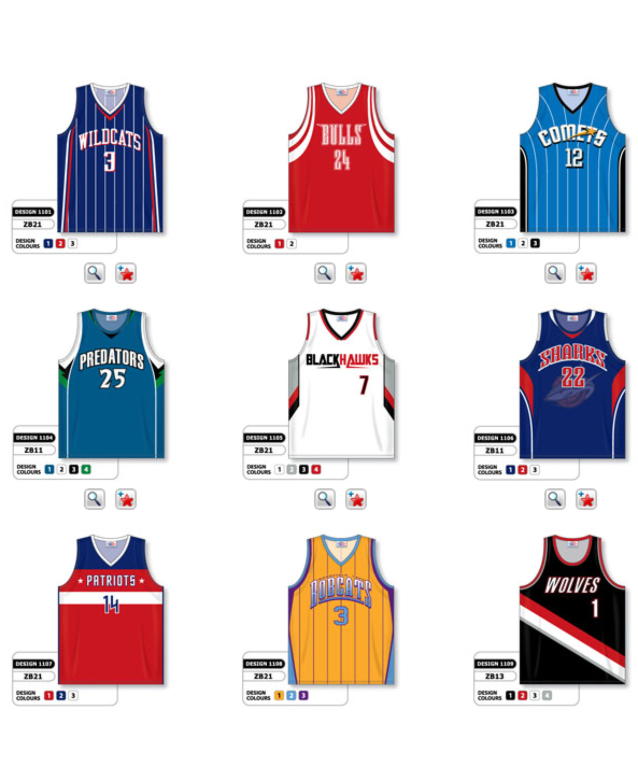 Our customization department and manufacturing lines can literally create your own product or solution from scratch! 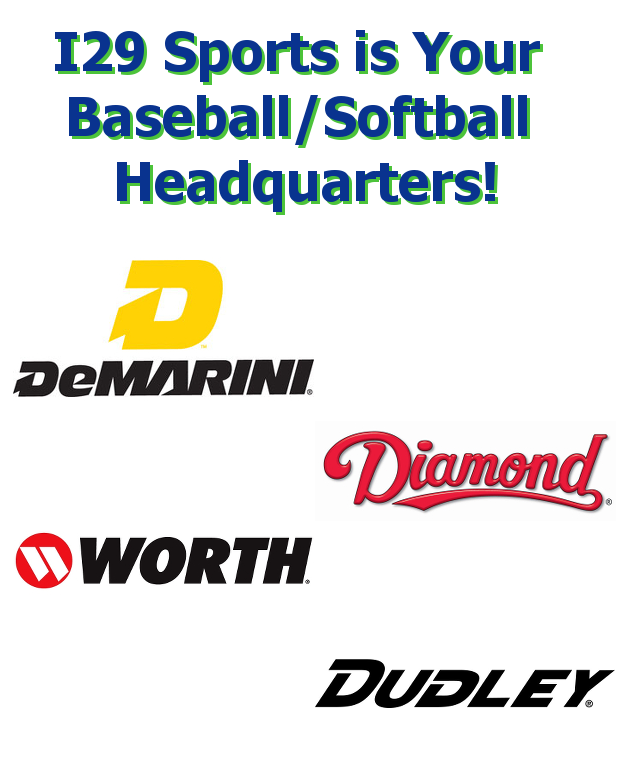 Our sports division has been delivering goods and services for more than a decade, and we’ve taken great pride in not being just another place to buy the same jersey or football you can find down the street, from any one of a hundred distributors who overcharge for the exact same item they bought from someone else and so on. 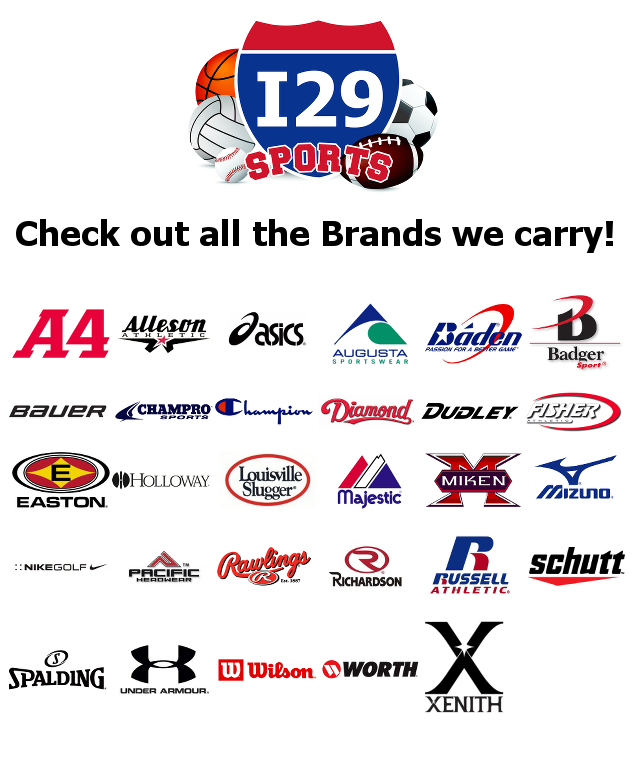 At I29 Sports, we partner directly with the manufacturer and back our guarantee with world class customer service and some of the most creative minds in the industry. 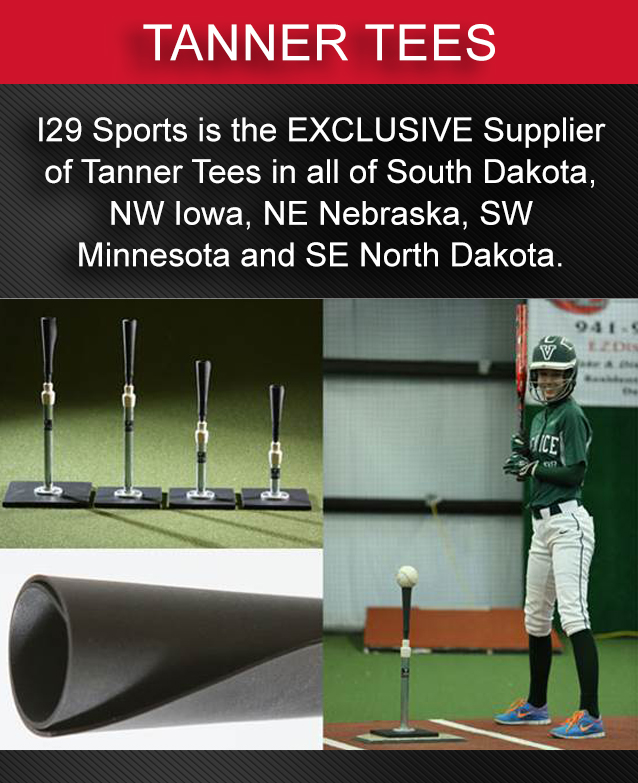 Founded by athletes who are paired with a sports enthusiast staff with more than 60 years of combined experience, I29 Sports, headquartered in Sioux Falls, South Dakota with a second retail location in Brookings, South Dakota, is an award-winning manufacturer and supplier of top-quality sports apparel, equipment, uniforms and thousands of additional products to allow us to be your school "one stop shop" for everything you need for a successful sports season! 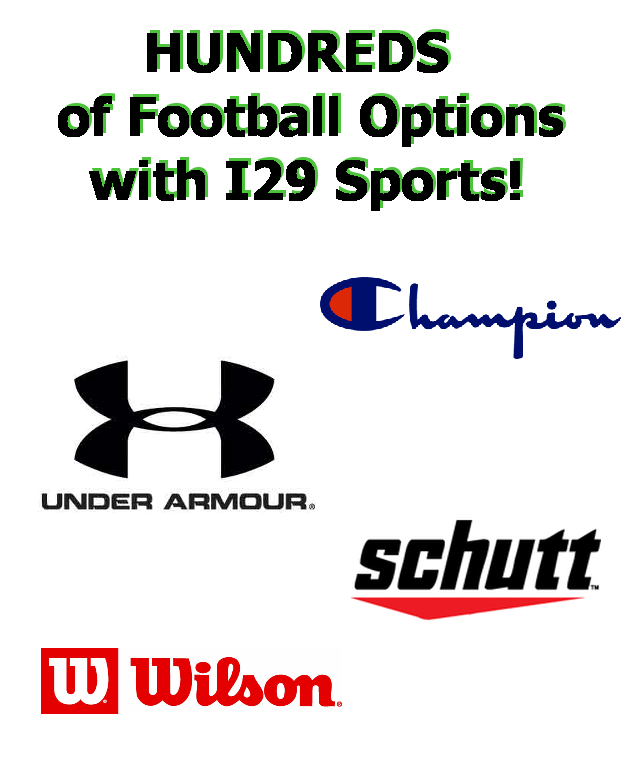 Coaches, fans and players recognize I29 Sports for quality and a true desire to ensure you have many choices in your next purchase! 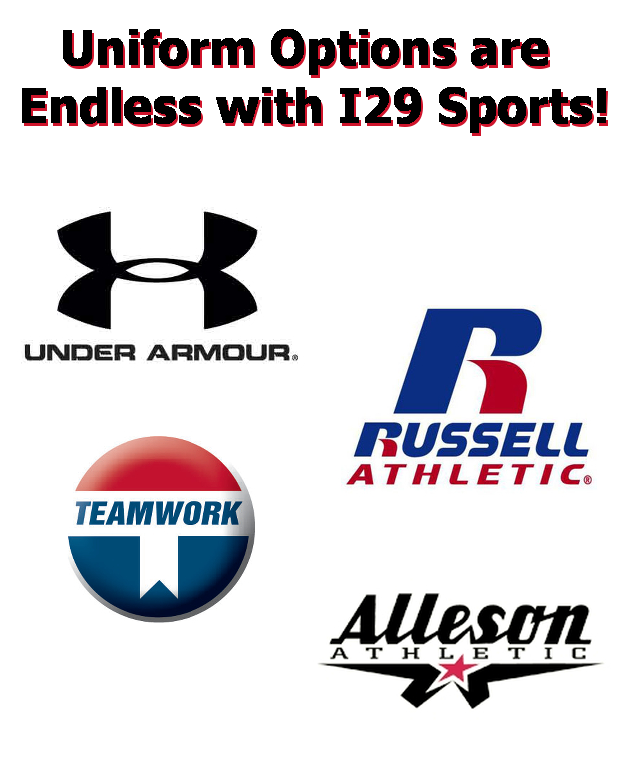 Take a look at our options and we think you’ll agree that every day at I29 Sports is CUSTOM MADE EASY!